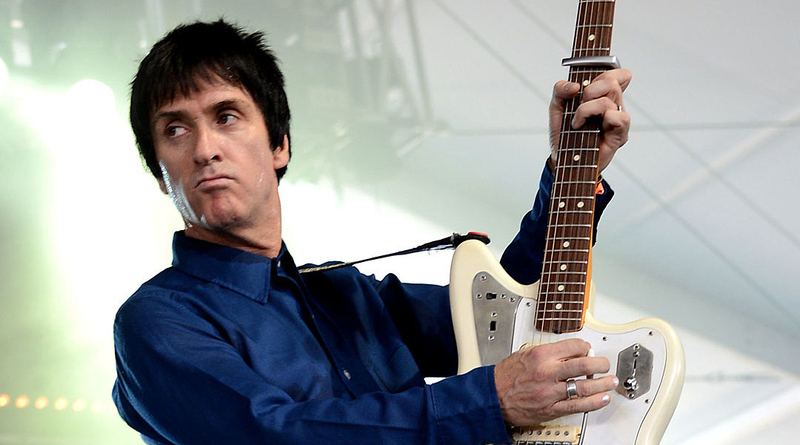 Johnny Marr announces UK tour in support of new album, Call The Comet, which will stop off at the O2 Institute on the 5th November. In a universe where The Smiths legend is repeatedly soiled by the unhinged witterings of his royal highness Lord Moz; it’s a source of great comfort that at least 50% of that great songwriting partnership, Morrissey and Marr, continues to create inspiring music of his own, whilst being the ultimate genius guitarist for hire with a string of revered artists. Marr’s third solo studio album, Call The Comet, was released in June to much critical acclaim. The album, surely Marr’s best, is a brilliantly eclectic mix of styles held together by that trademark jangly guitar style, single ‘Hi Hello’ would sit snugly on any Smiths album, it’s that good. Tickets are available here. Full tour dates are below.